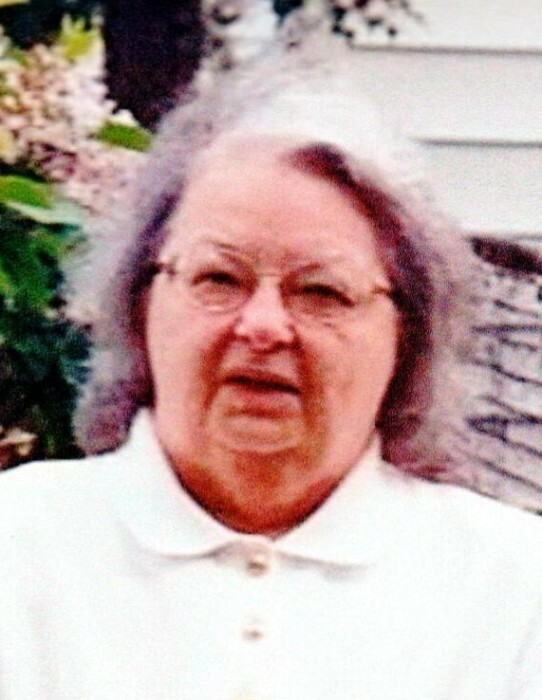 Obituary for Phyllis Ann Seitz | Fleming & Billman Funeral Directors, Inc.
Phyllis A. Seitz, age 77, died Thursday morning at the Ashtabula Co. Medical Center. She was born December 13, 1941 in Lansing, MI, the daughter of Dorman Glines and Jean E. Colburn. Phyllis has lived in the Jefferson area since 1988, coming from California. She was married to Carl A. Seitz on February 1, 1988 in LaHabra, CA. Phyllis worked at the Ashtabula Co. Prosecutor’s Office, was executive secretary for the Ashtabula Co. Board of Realtors and secretary for Ashtabula Co. Job & Family Services before retirement. Her enjoyments included gardening, reading and quilting. Survivors include her husband, Carl, a daughter, Kelli Howard of Anaheim, CA and two grandchildren, Tara Howard of Jefferson & Connor Howard of Anaheim, CA. She was preceded in death by her parents and a sister, Carol Colburn. No services will be held at this time. Following cremation, ashes will be scattered. The Fleming & Billman Funeral Directors and Crematory and staff, Jefferson, Ashtabula & Geneva is privileged to serve the Phyllis Seitz family. View obituary, express condolences or light a candle at fleming-billman.com.